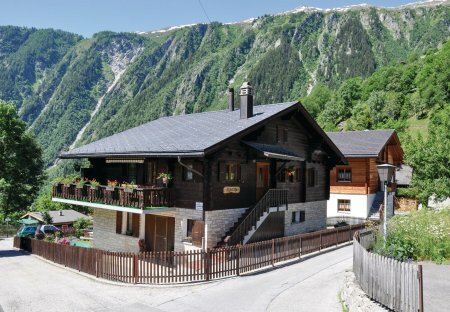 Rent apartments in Naters, Switzerland. 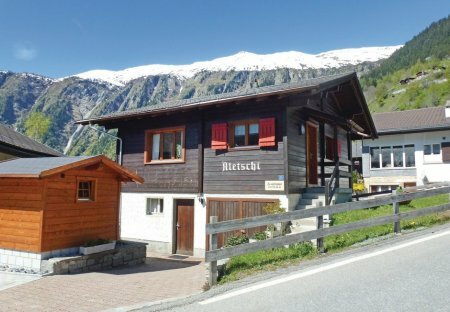 This NOVASOL apartment is located in Blatten above Naters, in the incomparably magnificent mountain world of the Aletsch region. Blatten bei Naters is located at about 1. Your NOVASOL Apartment Alpenrose This NOVASOL apartment stuns you with its sheer simplicity. The magnificent mountain scenery provides fresh air and is a perfect setting for relaxation. This 2 bedroom apartment is located in is located in Naters and sleeps 4 people. It has WiFi, a garden and barbeque facilities. The apartment is near golf. NOVASOL Holiday Apartment offers a magnificent, panoramic view of the mountains.